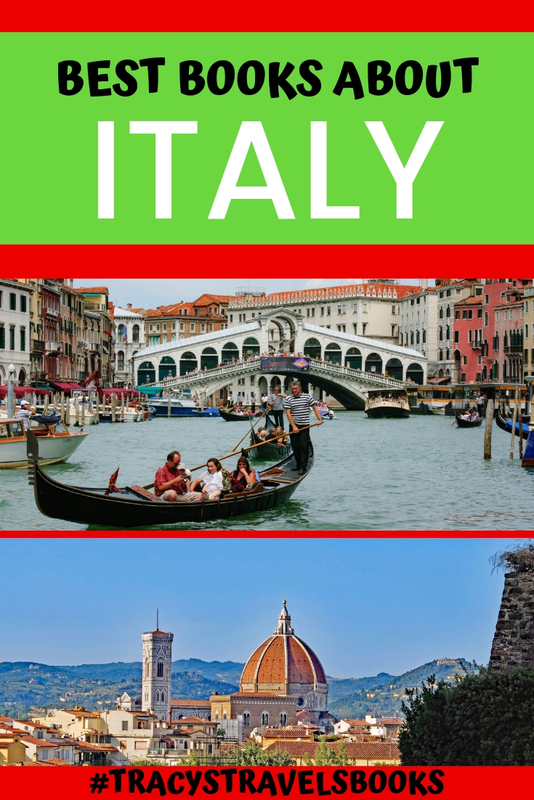 Are you planning a trip to beautiful Italy? Or are you simply looking for some inspiration for your next travels? I love reading about new places before I go. It helps gain an understanding and a sense of the culture and history. Actually seeing the places you have read about makes it even more special when you get there. 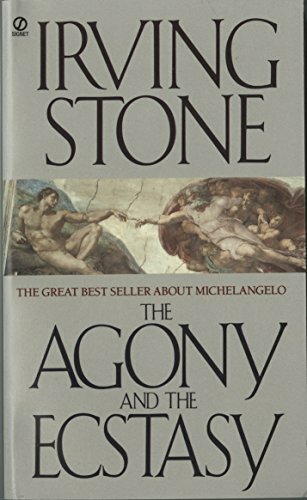 I spent a few weeks traveling Italy by train a few years ago and it was wonderful to see the works of Michelangelo I had read about in “The Agony and the Ecstasy” a few weeks before my trip. 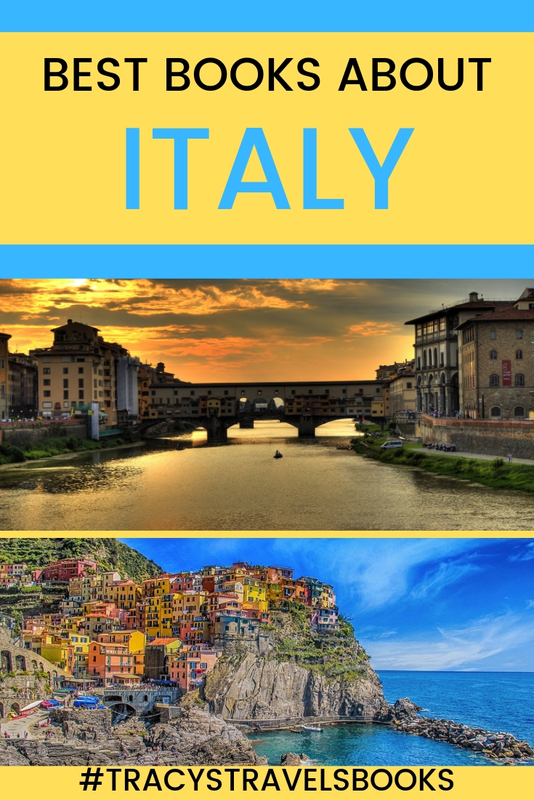 Don’t limit your reading to the pages of a guide book – I have selected some of the best books about Italy including fictional and non-fictional works to peruse before your trip. 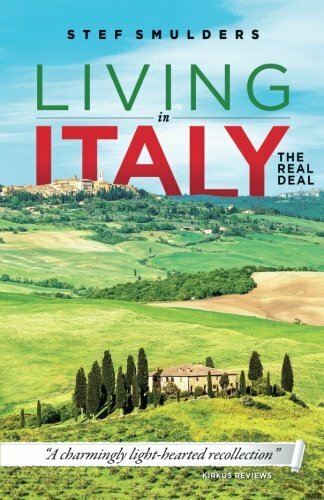 If you are thinking of a longer term stay I have included some great books written by authors who have moved to Italy to live and work. I am so glad I read this book before I visited Florence for the second time as it made it so much more enjoyable. I was able to really appreciate Michelangelo’s sculptures and the art work in the Uffizi. If you are visiting Florence this is my number one choice! A must-read in my book! The story of one of the most famous women in history and certainly one of the most enigmatic. 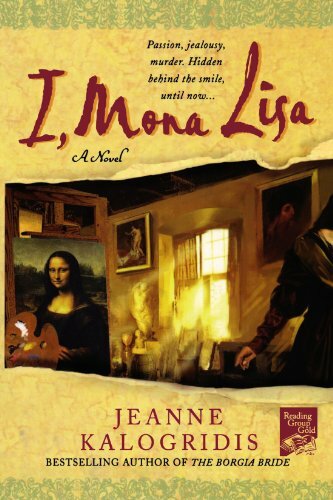 Find out about the woman who inspired the painting we know as the Mona Lisa. I love reading books written by people who have taken the plunge and moved to another country! Follow the hilarious adventure of Stef and Nico when they decide with dog Sara to relocate from the Netherlands to Italy. 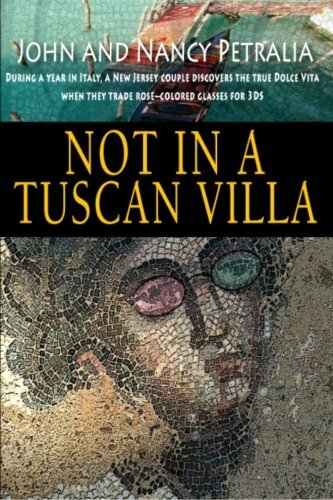 Newly retired John and Nancy Petralia decide to follow their dreams to a life in Italy. It may not be everything that they had anticipated but its an adventure that only those brave enough to leave their comfort zone will ever know. I really enjoy listening to Rick Steve’s podcasts and have become a recent fan. 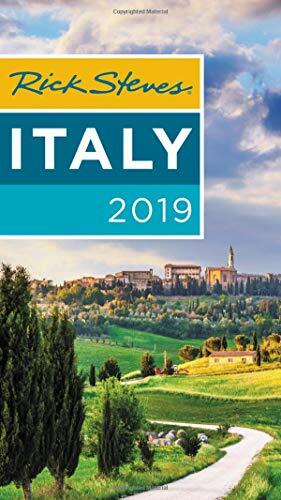 He certainly knows his way around Europe and his guide books are up-to-date and worth investing in if you are planning to spend some precious vacation time abroad. 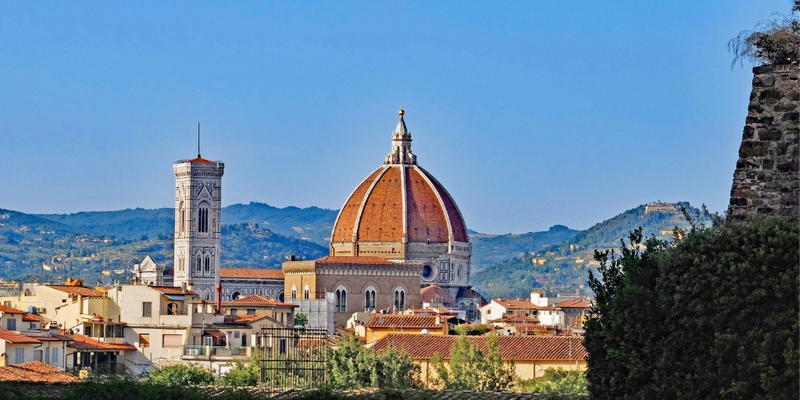 Help your kids learn all about Italy before they visit. A fun book which will keep them occupied for hours with puzzles, colouring in and fun facts this is a must-buy for that long flight! 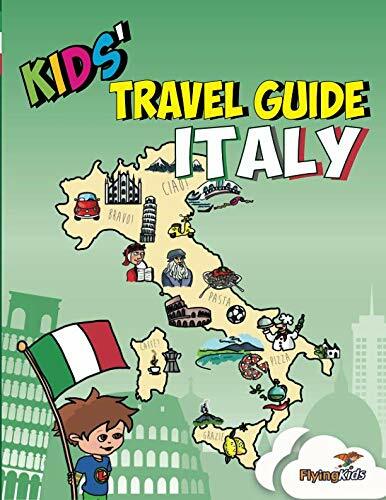 A perfect book to introduce younger children to the delights of Italy and Italian life. 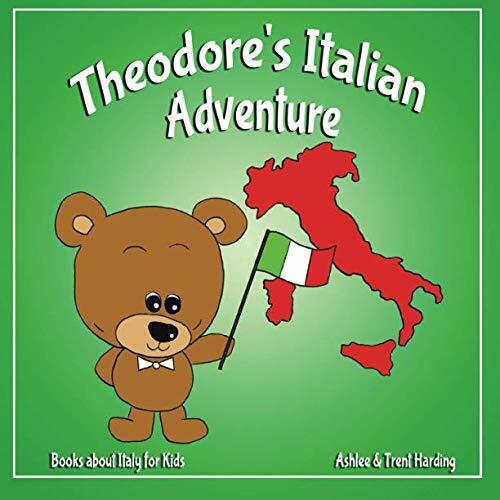 Follow the adventures of Theodore as he travel through Italy. Next Post Queensland Trivia Quiz! How Much Do you Know about Australia’s Sunshine State? This post has inspired me to look up some of these books. It’s true that your experience of a country or city can be so much richer if you find a biography or piece of fiction that you can relate to… Great blog Tracy!